Today is the first guest post of my week of guest posts. 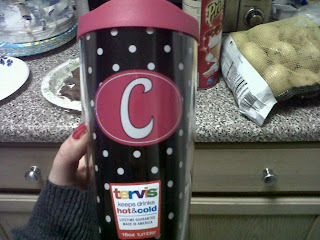 Today I have Cori from Everyday Enchanted! 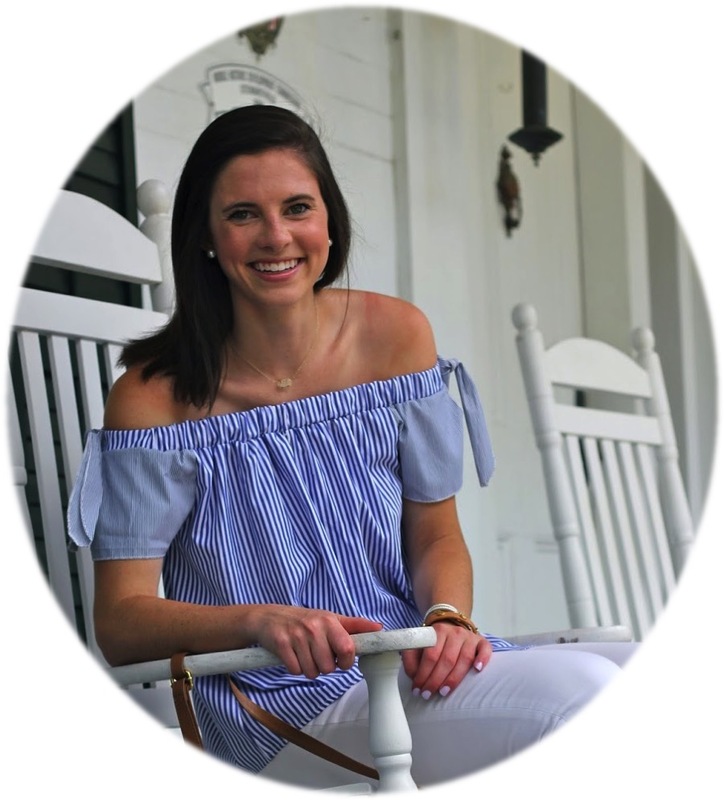 Hope you all go check out her blog because her blog is always fun to read! Hey y'all! I'm Cori from Everyday Enchanted. I was thrilled when dWa asked me to guest post on her fabulous blog. This is actually the first time I've ever done a guest post, so I hope I do OK! I decided to post about the 5 things that I'm obsessed with right now. 1. Q&A a day - A 5 Year Journal. 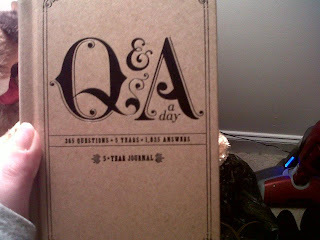 This little journal asks you a question every single day for a year. After you're done with your questions for the year, you start all over and see how your answers change year after year. When it's all said and done, you'll see how much you have changed in the span of 5 years. When my friend Ashley told me about this awesome journal, I knew I had to have it! It's so much fun answering the question every night before I go to bed. 2. Erin Condren Life Planner - When I purchased this planner back in November, I had no clue how much it would change my life. 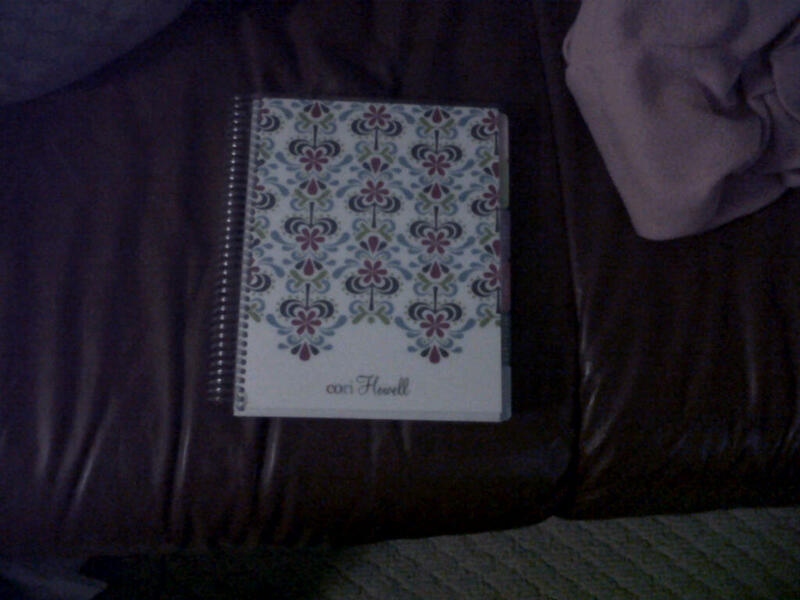 I feel like my entire life is in that planner now. I don't go anywhere without it. Obsessed! 3. Urban Decay Naked Palette - I wear one of these shades every day. I've always loved neutrals. I can't wait to purchase the 2nd edition! 4. 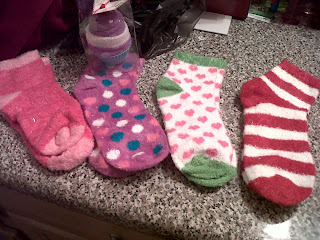 Shea-Infused Socks - These are the first things I slip on when I get home from work or school at night. I can't sleep without them. They are so comfortable! 5. A Tumbler filled with pumpkin spice coffee - I always fill my Tumbler up with coffee and take it to work. I don't know what I'd do without my Keurig. My favorite k-cup right now is pumpkin spice. Love it! What are some of the things you are obsessed with right now? I write in my 5 year journal every night before bed too! Great post! I also have the Q&A 5 year journal and One Line A Day! I think it's such a neat idea, and it'll be so much fun looking back and seeing what you answered. I have read about the "Q&A a Day" journal on other blogs. I am dying to get one. Glad to hear you like it too!